MacroBusiness editor David Llewellyn-Smith said the net export market is offsetting the resources investment slump. 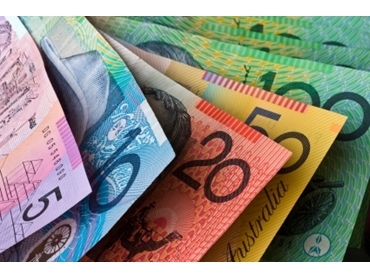 The new financial year has rolled in fast which means now is the time for mining engineers to assess finances and review opportunities to expand and protect financial wellbeing. Jennifer Bowers, chief executive officer of the Centre for Rural & Remote Mental Health told Australian Mining that “finances put a huge amount of stress on people”. 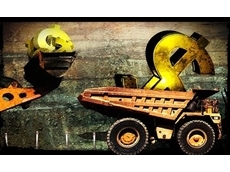 So now with money on the mind, it is time for miners to take financial control. Bowers recommended miners plan financial matters because “when you’re in control you know what’s happening, you can do something about it; it’s when it gets out of control that it becomes a problem”. With this in mind, Chris Morcom, director and private client adviser at Hewison Private Wealth, has come up with his top tips for mining engineers as they enter the 2013/14 financial year. Limited contract length can make it difficult to plan for the longer term – instead set savings and investment goals around the contract tenures, while still having regard to your overall plan. Don’t be tempted to punt on something you think might be a good thing. Slow and steady is the way to build long term wealth…a term I have heard before is to “get rich slowly” (rather than the get rich quick schemes!). Investments must have a purpose in your overall wealth creation plan, and just minimising tax is not good enough a reason to invest. With fly in fly out being a common occurrence, sometimes flexibility in your affairs makes sense. From that perspective, building a diverse portfolio of investments, rather than just focussing on one sector (such as property) can be beneficial. There is never a guarantee that contracts are renewable, and you don’t want to be forced to sell assets to repay debt.